For over 30 years, Gibraltar Veterinary Hospital has been committed to excellence and compassion. Grooming and Boarding are completely integrated with the medical service aspects of our organization. We have placed a strong emphasis on preventive care, internal medicine, orthopedics, ultrasound, and cardiology. GVH believes in being active in the community. We work with local adoption groups and shelters. GVH also participates in local school career days, community events, fundraising, and job shadowing programs. GVH has been American Animal Hospital Association (AAHA) accredited since 2008. Less than 15% of hospitals across the US meet the rigorous standards set by AAHA. 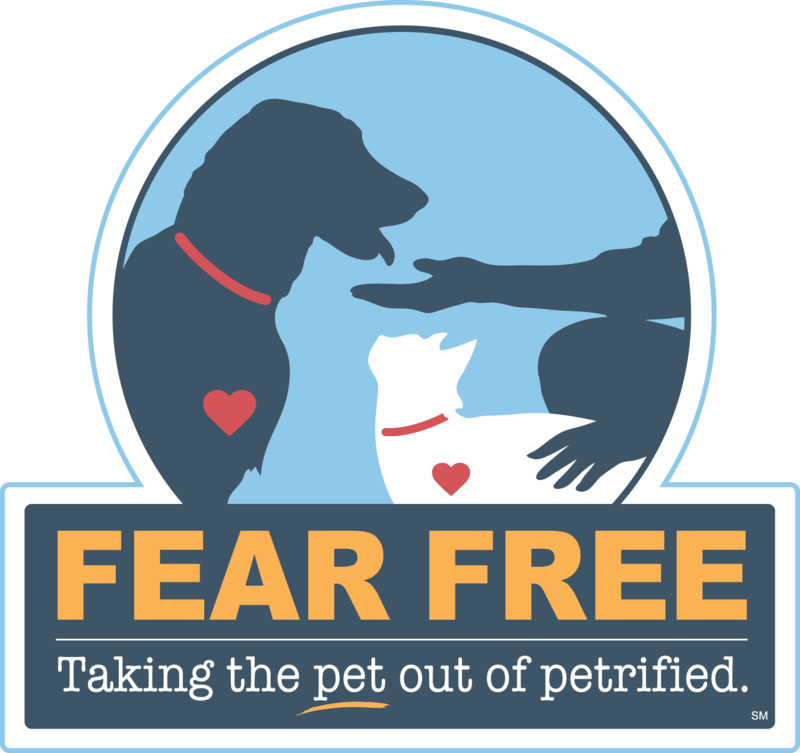 We are also the first hospital in Michigan and 6th in the Nation to become a Fear Free Certified Practice. Making visits more enjoyable and safe for your pets.